I’ve had a busy and rewarding past few weeks on the Charlotte City Council. The Eastland Mall Advisory Committee is in full operation, infrastructure improvements are being implemented and my goals of boosting economic development and opportunities are in full swing. I have been working around the clock with all stakeholders to expedite the redevelopment of Eastland: From meeting investors & developers for our developer’s forum on May 15th and 16th to collaborating with community leaders. The intent of the forum is to collect feedback from the development community to help uncover perceptions and real barriers to development, and on-site and off-site strategies that the City could employ to expedite positive outcomes on the property. This invitation-only event has received positive responses, with 20 local and 10 national development companies confirming their attendance. Of those confirmed, 11 small, 11 medium, and 8 large businesses will be represented. We’re having The Local Business Open House on May 15th from 5 to 7 PM to engage the businesses in conversations about the general business climate in the area. Feedback will help us better understand the challenges, opportunities, and perceptions of the Eastland site and surrounding area. Many local businesses with a vested interest in the area’s long-term success will be attending this open house. 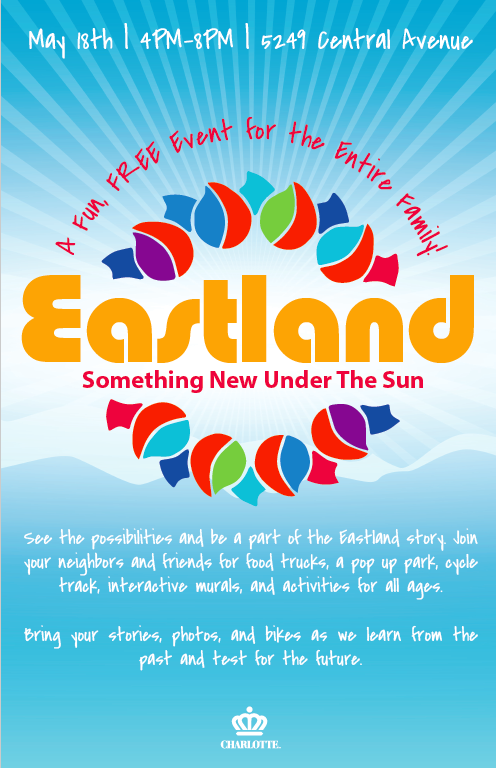 Eastland ‘days gone by’ and Eastland ‘days to come’ will collide in a special, fun, free event at the Eastland site, where people can gather to reminiscence and imagine new possibilities for the site, as part of the evolving Eastland story. The event will include family activities centered on the site’s history, the local community, and the opportunity for residents to imagine and participate in the future of the site. Please check out the attached flyer and spread the word with your family, friends and neighbors. Also, starting at 7 PM there will be the Queen City Quiz Show to share information – trivial, entertaining and sometimes challenging about Charlotte’s past and present so we can move together to shape the future. The live event will feature local artists, musicians, and food, as well as two teams of four players facing off against each other in front of a live audience. Winners will receive a check for the non-profit of their choice. Meanwhile, I formed the Eastland Advisory Committee to serve as a conduit to the broader community, and as a sounding board to provide insight and perspective throughout the process. We held our first meeting on Thursday, April 27th to discuss the overall development process, and the role committee members will play throughout the process. The next meeting will take place on Tuesday, May 16th to focus on feedback received from the development forum. See the possibilities and be a part of the Eastland story. Join your neighbors and friends for food trucks, a pop up park, cycle track, interactive murals, and activities for all ages. We on City Council approved the 13.18 acres of mixed-use development which will be an important enhancement for East Charlotte. Check out these news articles about it! 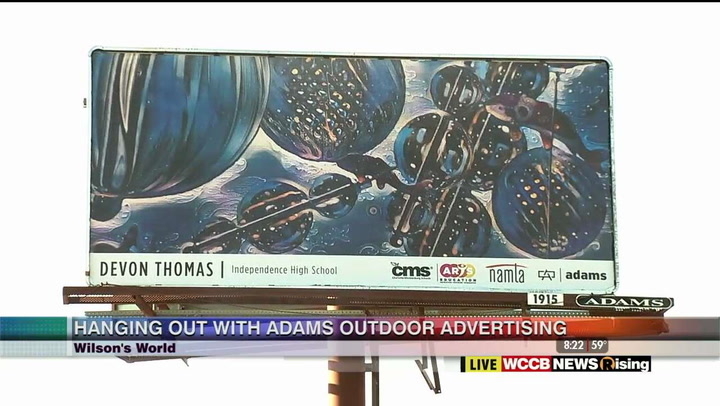 Recently, I had the honor of supporting young artist Devon Thomas on the WCCB show “Wilson’s World”. Devon, who attends Independence High School in our district, was one of 15 students from the Mid-Carolina Region whose art and writing was showcased on billboards around the Charlotte area. On May 8th council meeting, we approved the installation of a new traffic signal at the intersection of Independence Blvd and Sharon Forest Drive to address the recurring crash pattern for left turning vehicles from Independence onto Sharon Forest, and to serve the increased U-turns at this intersection after multiple median closures along Independence. If you missed the lively budgeting discussions, feel free to view them here. 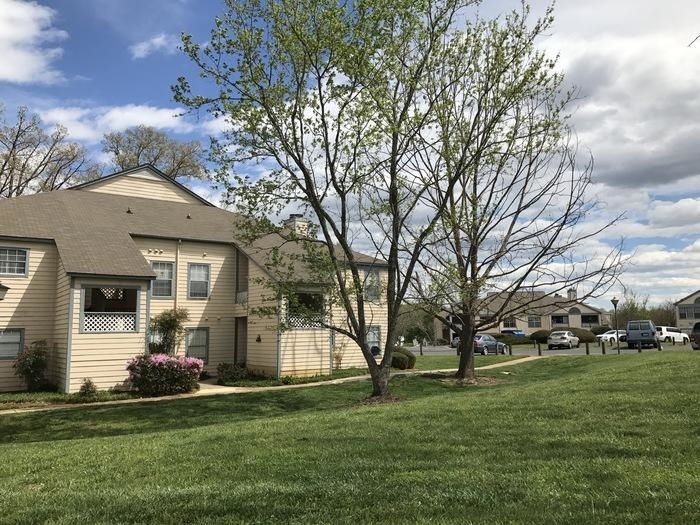 The Becton Park neighborhood in East Charlotte was named the most diverse neighborhood in the Queen City by the Charlotte Agenda. I’m proud to represent constituents that are so accepting and willing to support and learn from each other. Read the article here. I want to gratefully acknowledge the Charlotte Mecklenburg Fire and Police Departments’ quick, comprehensive, and empathetic response to the hate crime that occurred late on Thursday, April, 6th. The CFD and CMPD received a 911 call at 9:59 p.m. on Thursday reporting a break-in and arson at the Central Market in East Charlotte. Besides setting the building on fire, the perpetrator threatened the business owner and his family. In responding to the malicious crime, the officers and fire captains went above and beyond the call of duty, securing the area, investigating the case, and ensuring that the owner felt at ease. When I arrived on the scene at 10:30 p.m., the officers were already reviewing security footage and working with the store owner and his family to gather all the facts. Almost immediately, the CMPD determined the identity of the perpetrator, and further, they had apprehended him within three days. I am so pleased with both departments’ efficient and complete responses to this terrible occurrence. I am also glad I could be there for the store owner in this time of trouble by providing emotional support, comforting him and his family. I feel extremely honored to have the opportunity to support my constituents when they are at their most vulnerable. It is part of the pledge I made when I accepted this position as a public servant on City Council. And I want to thank the CFD and CMPD again for their service and selfless commitment to our community. Lastly, I am looking for interns this summer to assist me in my vision of fostering economic mobility, developing solid infrastructure and ensuring safe neighborhoods for everyone. 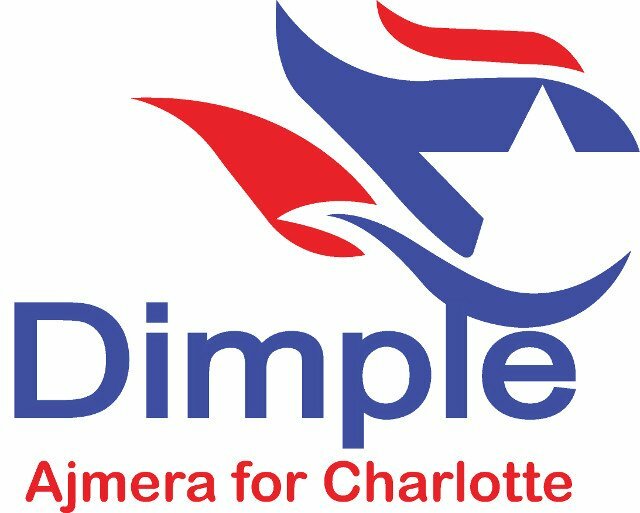 Please email my communications director at carlina@dimpleajmera.com for further details. Thank you for your suggestions and support. 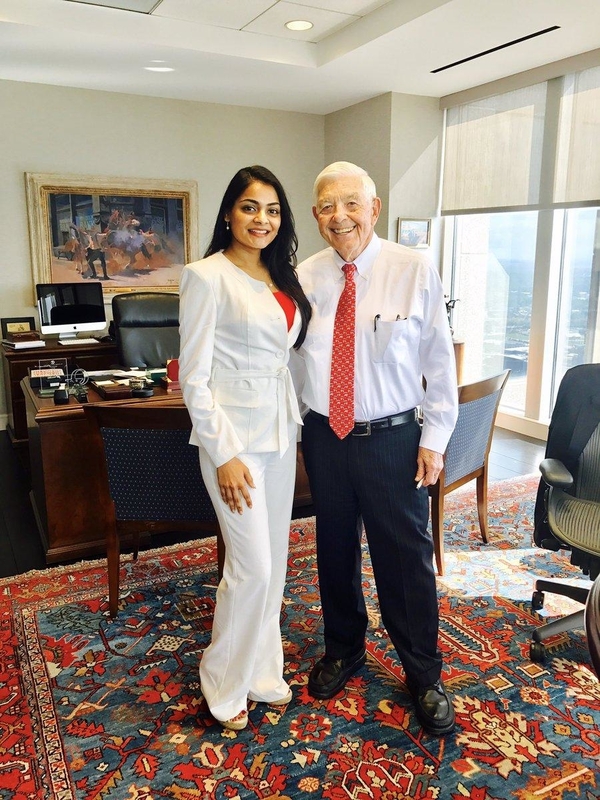 My pledge to you is that I will always work tirelessly on your behalf and for all the citizens of Charlotte!